I’m Molly, and Spokane Boomers is something I have been thinking about for a long time. I’ve encountered all sorts of new issues and challenges as I transition through my early sixties, and know that there are many of us searching for kindred souls, answers to problems, and inspiration. I found myself wishing that there was a coffee house for folks like me, and realized that the forum for discussion was sitting on my desk just waiting to be tapped. 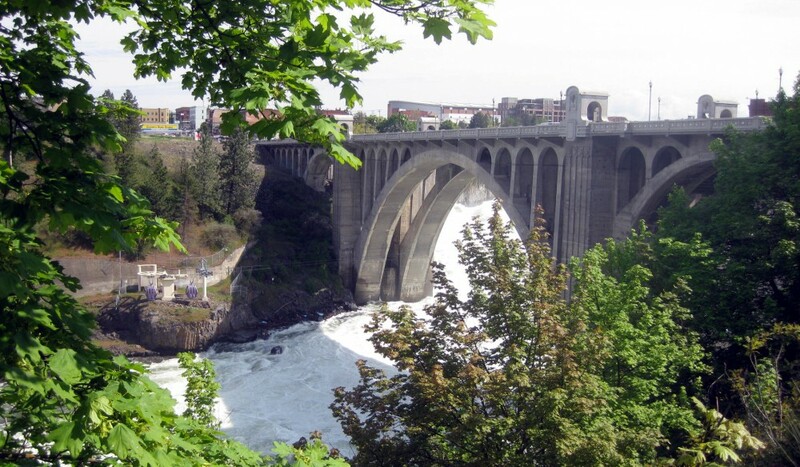 A short introduction: I was born and raised in Spokane, and attended Lewis and Clark High School (class of ’66) and EWU back when it was EWSC. I moved to Portland for a great job opportunity in 1970, and eventually to California for another one in the eighties. After many years in San Diego, I decided it was time to move home to Spokane in 2007. I have family here, and have reconnected with very special old friends as well as made good new ones. I was propelled into an early semi-retirement by a health crisis last year, and am now feeling well and energetic enough to be thinking about what the next chapter in my life will look like. I think that it involves some sort of creative work, want to be of more service to my community, and am determined to do whatever it takes to enjoy good health for as long as is possible. Beyond that, I’m not sure. I have some discretionary time, am blessed with family and extended family support, and have wonderful friends who mean the world to me. Not a bad place to start building new tomorrows! I’ll post here about my own personal journey from time to time, and hope that you’ll want to chime in with glimpses of your own. This entry was posted in Introduce yourself!, Molly Moderator Blog by Molly. Bookmark the permalink.